We have spent years developing the fastest sports card listing tools so that you can list new and vintage Sports Cards easily, individually or in bulk. Access our database of Trading Cards and Stock Photos for quick and easy one click listing, or use our spreadsheet tools for lightning fast bulk uploads. Add images automatically at the same time you load spreadsheets. Amazons settings for sports cards are quite detailed. Proper eBay listings need Item Specifics. When you are using the Control Panel tools to list sports cards these are all set for you automatically. The tools to list Sports Cards quickly are part of the GLE Tech Multiple Channel Control Panel. 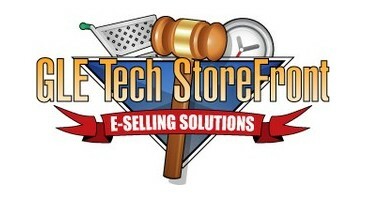 The Control Panel is available as a free module for single seller sites using the GLE Tech StoreFront, or as a stand alone manager if all you want to do is prepare and manage listings for selling on eBay and/or Amazon. Stock Photos available for many sports cards. Import current eBay listings directly into the Control Panel. We guide you through every step from day one with individual training and personal demonstration. 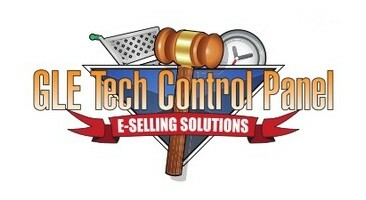 The GLE Tech Multiple Channel Control Panel connects directly with eBay, Amazon, as well as other selling channels. 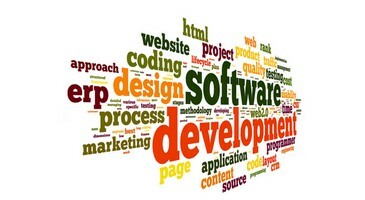 The software checks all selling channels for sold items and updates your inventory accordingly. This allows you to have items in multiple channels at the same time!